We offer three basic packages that cover the majority of our trips. 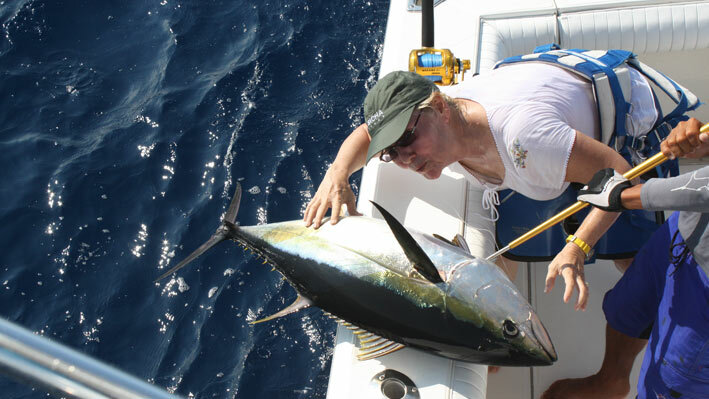 This trip will give you the extra travel time needed to reach the fish when they are at the farther of our two primary grounds, El Banco or when a further run offshore is necessary. We also will recommend this trip when there is an afternoon bite at Corbetania so we can maximize time on the grounds. This trip is great of for catching our near shore species. 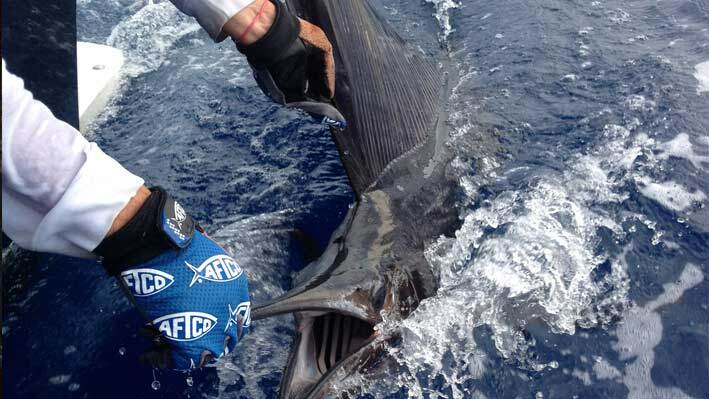 If you want to catch Roosterfish, Jacks, Sailfish or Dorado this is the trip for you. We have plenty of great angling opportunities without the longer runs. To make reservations or book a sport fishing charter simply use our Contact Form, be sure to include all requested information. Also check out our FAQ for important information.